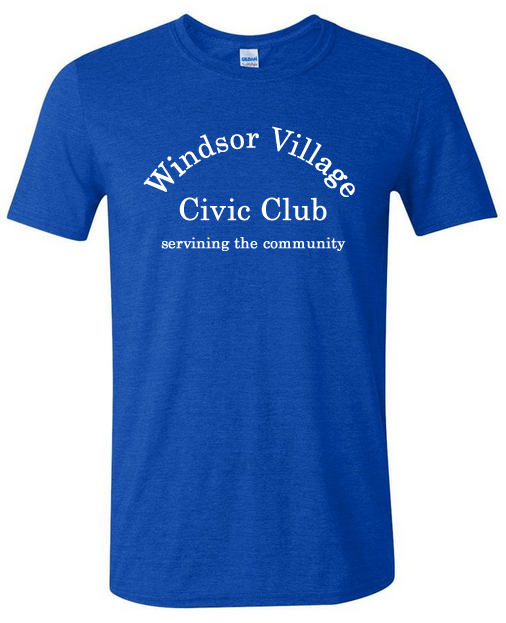 These one of a kind Windsor Village Civic Club designer t-shirts wont last long. Click on the link below to request a shirt(s). Add this collection of memories to your library. It only happens once in a lifetime. 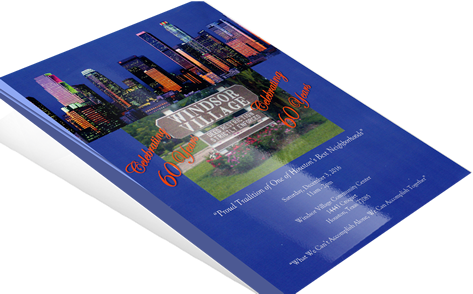 Click on the link below to request a photo album and instructions for payment.